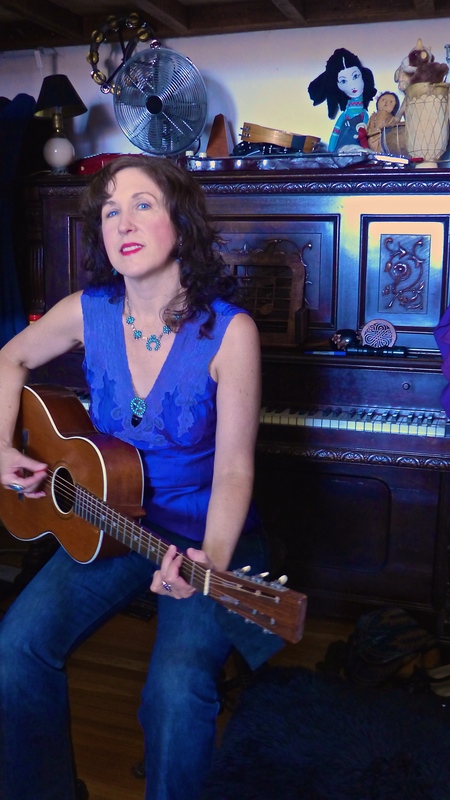 Paula Frazer is a singer/songwriter and recording artist whose work is characterized as “alternative country,” or “electric folk.” Her voice is absolutely gorgeous – in the vein of a Emmylou Harris or Shawn Colvin, and very modern. 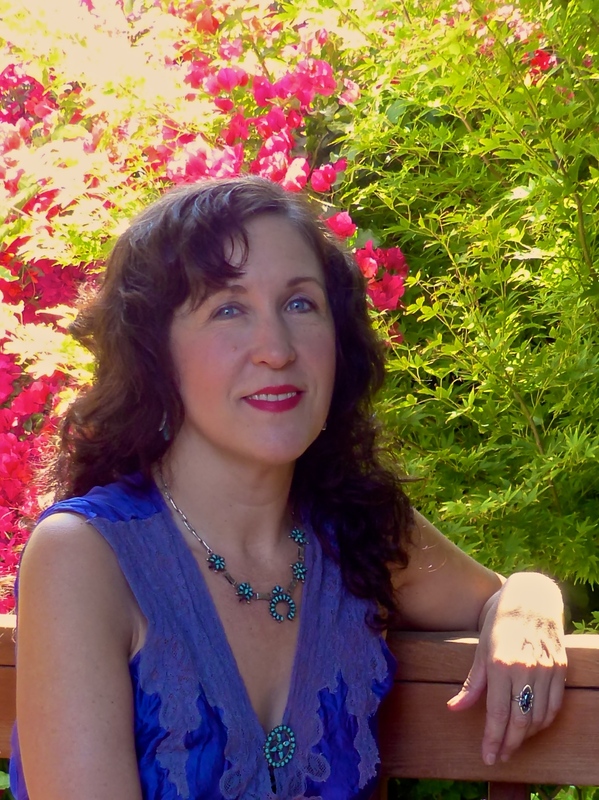 Her lyrics touch on themes of love and loss. 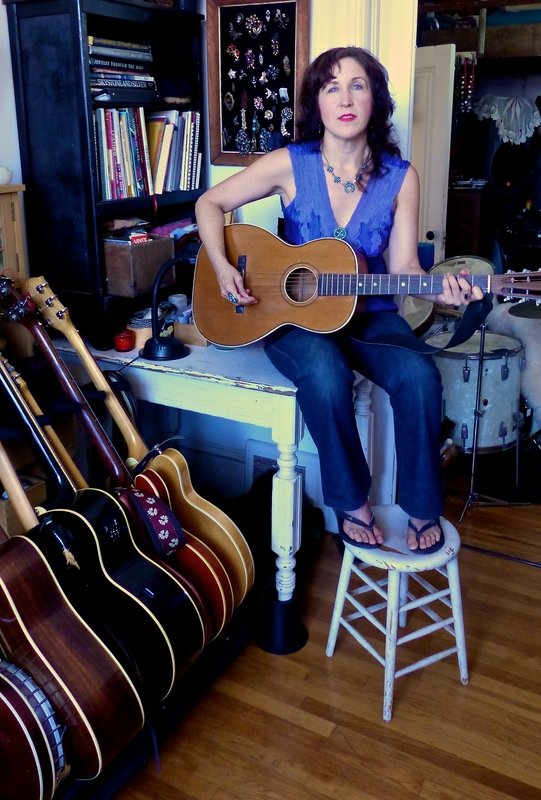 Her music and her own playing demonstrate very eclectic, refined tastes. 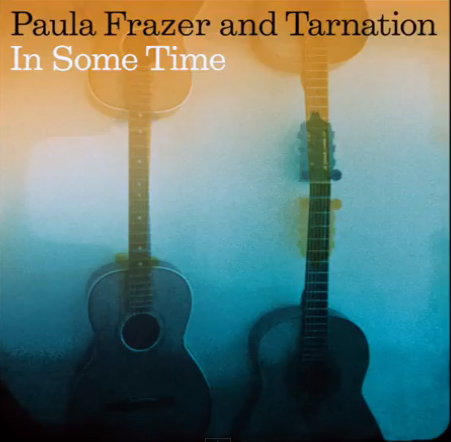 Paula’s recording history includes solo works and releases under the name Tarnation or Paula Frazer and Tarnation – all of which are essentially Paula and her many friends and collaborators. She released three records as Tarnation during the 90’s on the Nufsed and 4AD labels, then released four more records since the turn of the century as Paula Frazer solo or plus Tarnation (full discography here). Paula spent part of the last several years playing with Skystone and is about to release a new EP this September with a complete album next March. D: How do you decide on the venues to play? Mostly through friends, but it’s a funny as it changes so much. The bookers seem to change and move around – so I’m always calling and asking “Do you know anyone at this venue?” We play many diverse sites, and even are happy to play at a party – hang out talk to people, play some songs. 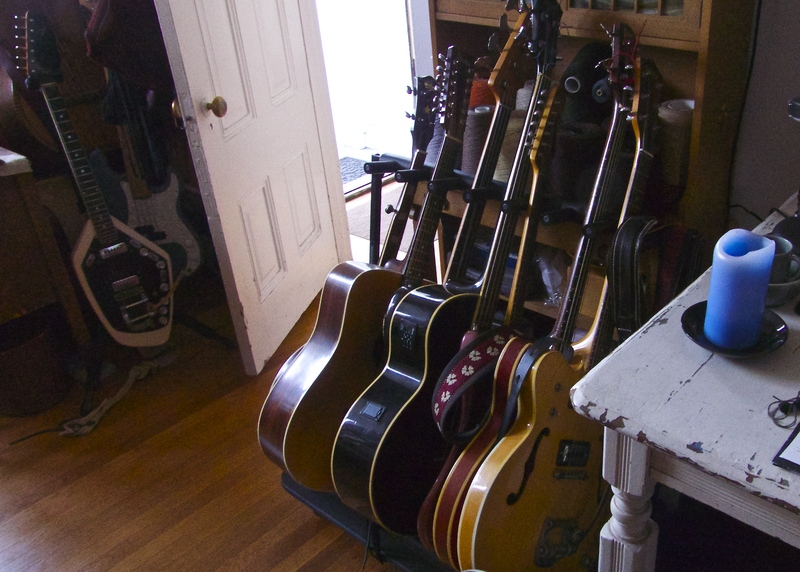 Our music works well for that – I have a pedal steel player, David Cuetter, and another fellow, Jacob Aranda, who sings with me and plays mandolin and guitar and I play guitar and we trade off acoustic and electric. It works out really well. Yeah, its always been that way – we were talking about Tarnation and what people think is Tarnation vs. my solo stuff – its really the same because I’ve always played with different musicians – whoever is available. Sometimes musicians can play in town but they can’t go on tour because they have a family or something or there’s not enough money involved – just different things – people can’t quit their jobs and go on tour – or people move away. So Tarnation was never really a set band – every record had different musicians playing on it. I started out playing solo as Tarnation, then with a couple of guys who moved on, then others – I kept changing the lineup. It’s always been like that. D: During the early days of Tarnation, Gentle Creatures was released on the 4AD label and that continued with Mirador in 1997 with the addition of Warner Bros in the states. What was going on at that time? I did play some shows under the name Tarnation with some people and we played at the Great American Music Hall, and we met David Katznelson from Warner’s who liked us but was not ready to put us there without development – so he talked with 4AD about doing the first record and then combined their efforts on the second. D: I was thinking about that word “development” when labels used to be able to take time with an artist over multiple releases – seems less common today. It still happens but it does not seem as frequent as in the 90’s – there are still some development deals with labels, but its not like it used to be. A lot of things are coming into play with that – lack of CD sales, attitudes about “music should be free” and “artists should have a day job.” I don’t know where it’s going but it still feels like the laws have not caught up to the technology – there isn’t a lot of protection for artists and musicians these days or even a lot of support. In the 70’s there was a lot of art everywhere – still happens, you can go downtown and see a sculpture, but not like it was. So it seems to have trickled out of fashion – even getting music and art to be taught in school is difficult now. D: Then there were three records on the Birdman label – was there some development work on your behalf there. David Katznelson who worked at Warner/Reprise and first saw me play, also had Birdman Records – he talked to 4AD about me. He and Mark Koselic (Red House Painters) talked me up – a few people at the time helped, which is wonderful when people do that. David worked out the deal with 4AD and Reprise. After that he continued to put my records out on Birdman – he left Reprise and moved up here and had a family and so Birdman faded back after awhile. It’s hard to sell physical media anymore. D: How is iTunes working as a way to get your music out there? Are the economics similar or very different from selling physical media? I notice that most of what I’ve made as come from soundtrack work – licensing – and it seems how so many people make a living now. I’ve played on several soundtracks – most fun was “The Breakup” with Keifer Sullivan and Bridget Fonda as they flew me down to LA to play along with the film. Also I played a track for the film G.I. 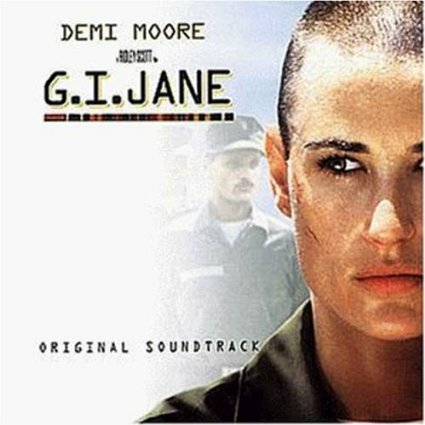 Jane which starred Demi Moore. I have not seen a lot of money from downloads, because I think a lot of it goes to recoupables – I don’t owe money out of pocket but did have expenses from touring and those things – I hope it’s going to that. D: During the last 5-7 years there has not been a full album release – what’s been your path? Much of this time has been playing with Skystone. We never toured or released a record other then a song on a compilation for Northern Star Records. We played together for a couple of years – me, Brock Galland (guitar/voice) and Royce Seader (drums.) Royce more recently moved to New York. 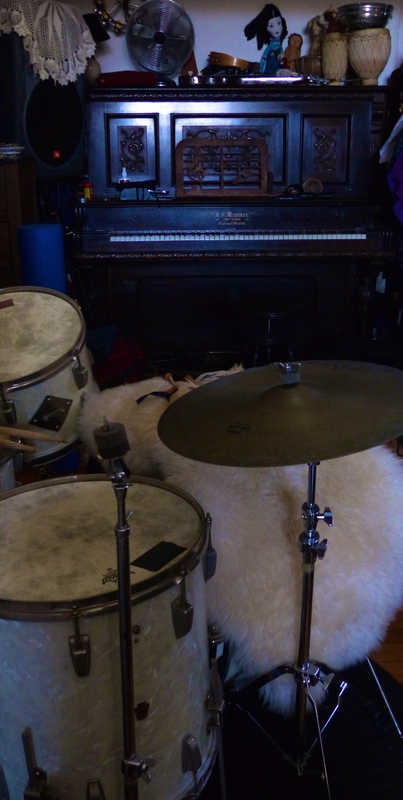 The thing that was cool about Skystone was we were playing more heavy sounding stuff but I was still singing the same way I did in Tarnation – just louder! It really made my voice a lot stronger. D: What music or musicians do you like out there today? There is a band called Prairie Dog which is Sara Beth Nelson – I love her music and seeing her play. Tom Heyman, I love his stuff – we’ve played together and he plays all kinds of instruments. I like Sea Dramas a lot – they are great – a lot like Magnetic Fields. Ryan Fuller from Fort King was on the bill at a recent Virginia City show. Aaron Embry, Tim and Nicki Bluhm – all favorites. On the national front, I listen to a lot of ‘70’s music but not as many new bands. From the past there’s Johnny Cash, Billie Holiday, Karen Carpenter, George Jones, Emmylou Harris, the Wilson sisters from Heart, and… Ennio Morriconi – I would love to sing on any of his soundtracks. Milton Nascimento is a Brazilian player who plays psychedelic jazz and other forms – the records and arrangements are wonderful. I would like to sing with him – he’s still out touring. I would love some day to sing with the Brendan Perry, the lead singer from Dead Can Dance – he has a great voice. So many people I would love to sing with are gone – maybe we will eventually project holograms and then be able to again! Part of the reason I like the older stuff is because with newer material the mastering has become so blasted out – it’s bass-ed out, blown out – too loud. It’s just not easy to listen to for my ears – I like the way we used to do it with analogue equipment. When you make a modern record you have to put it at a certain level so it can play up along side all the new productions –otherwise the volume isn’t stable. D: How does your compositional process work? There been a few times where I have a concept and I sit down and write it down and write music to it, but more typically I write the music, and then the concepts and words after. Mostly its love songs, or “lost love” songs, except with Skystone when I was writing about UFO’s and mystical things. 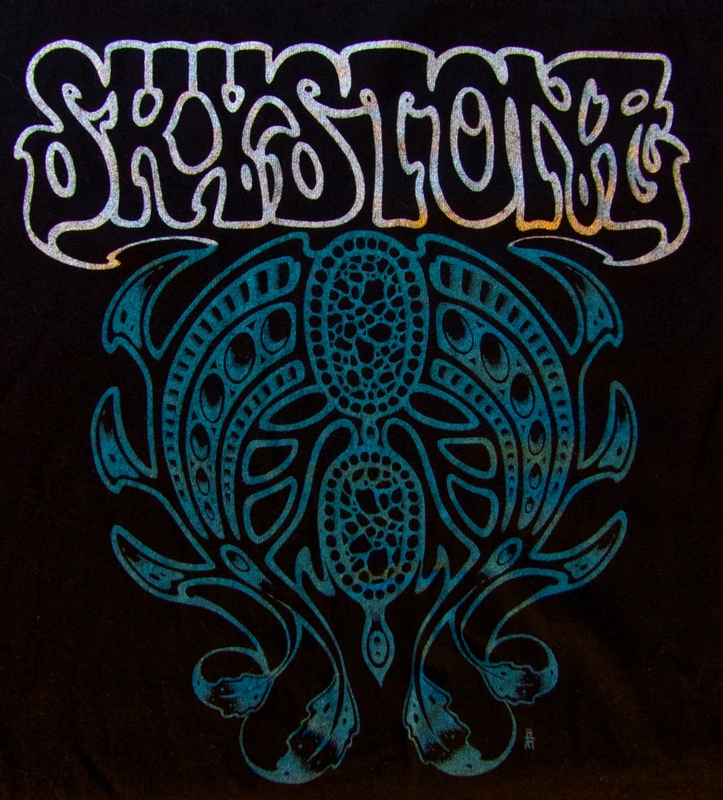 Skystone sounded like Heart, who I was influenced by, plus Siousxie and then we did some stuff that sounded like Hawkwind! I love Gong and Hawkwind. D: What’s been happening more recently and what’s next for you? Recent things include – Fresh and Only’s just came out with a record that I’m on – they are really good – people love them. I was on a Greg Ashley recording last year. I’m always singing on people’s stuff – might do one with Jeffrey Luck Lucas soon. The release date will be 9/23, with Pre-Orders starting on 9/16. The full album titled What is and Was is planned for a March release and I’m looking at labels for that release now. 4ADalt-countryBirdman RecordsBluesfolkMRG RecordingsPaula FrazerPaula Frazer and TarnationpopRepriseSkystoneTarnationWarner Bros.